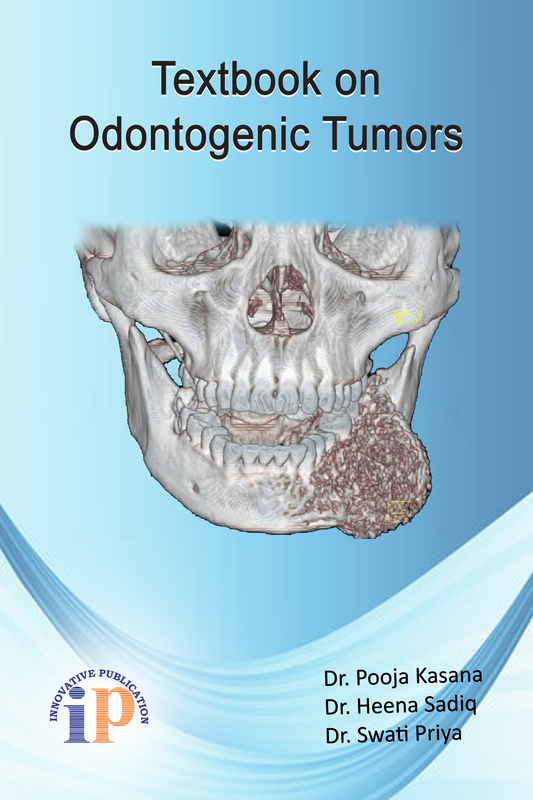 When studying pathology of oral lesions odontogenic tumors is a topic of great interest and importance to oral pathologists and maxillofacial surgeons alike, who for several decades have studied and catalogued these lesions and developed modalities for adequate treatment. However after the first edition of the WHO classification in 1971, odontogenic tumors have attracted major and steadily increasing interest. With the first edition, the terminology and the diagnostic framework became available, and this modern and logically constructed classification greatly intensified research into the subject, and markedly stimulated the urge to publish new findings. This book is an attempt to put almost everything at one place for easy reference.